We are delighted to welcome Dr. Aoife McGinley to the dental team at Reva Dental. 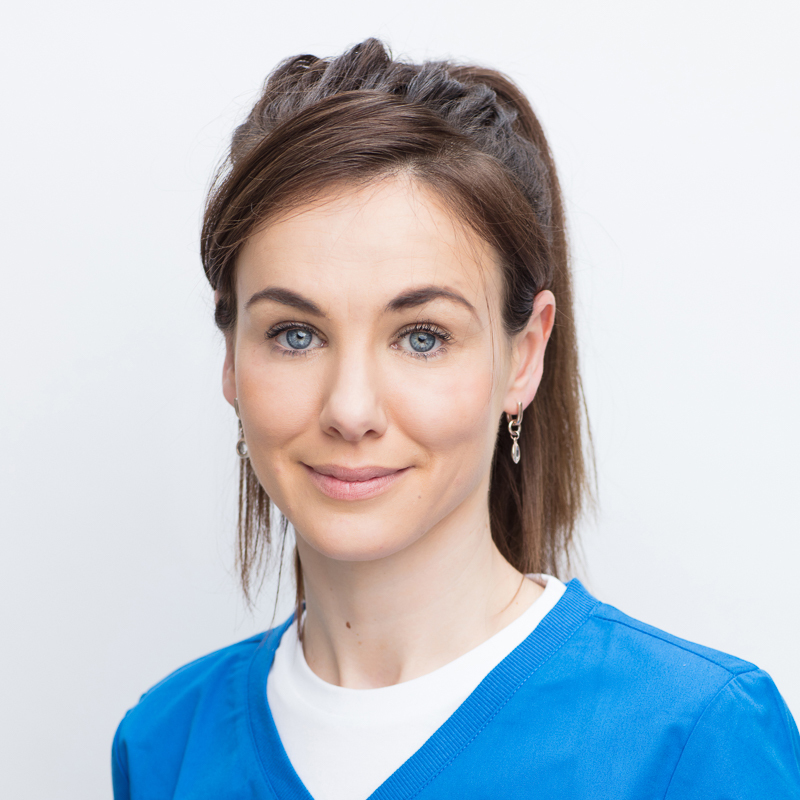 Aoife has practiced in Kilkenny for over 20 years and has vast experience in all areas of general and family dentistry. Aoife is an extremely professional & talented dentist and has a lovely caring manner making her extremely popular with her patients. Dr. Corkery studied at Trinity College Dublin, qualifying with honours in 1995. She spent three years in NHS practice in Kent before moving to private practice in West Sussex where she worked for five years. Dr. Corkery moved home and joined our Kilkenny practice in 2003. Dr. Corkery is confident in all aspects of general dentistry and has a special interest in white restorations and cosmetic makeovers. When she is not at work she is extremely busy looking after her 4 sons! Dr. Ryan qualified from University College Cork in 2008 with an honours degree. In 2009, she completed Vocational Training with the PGMDB and has been working in private practice since then. 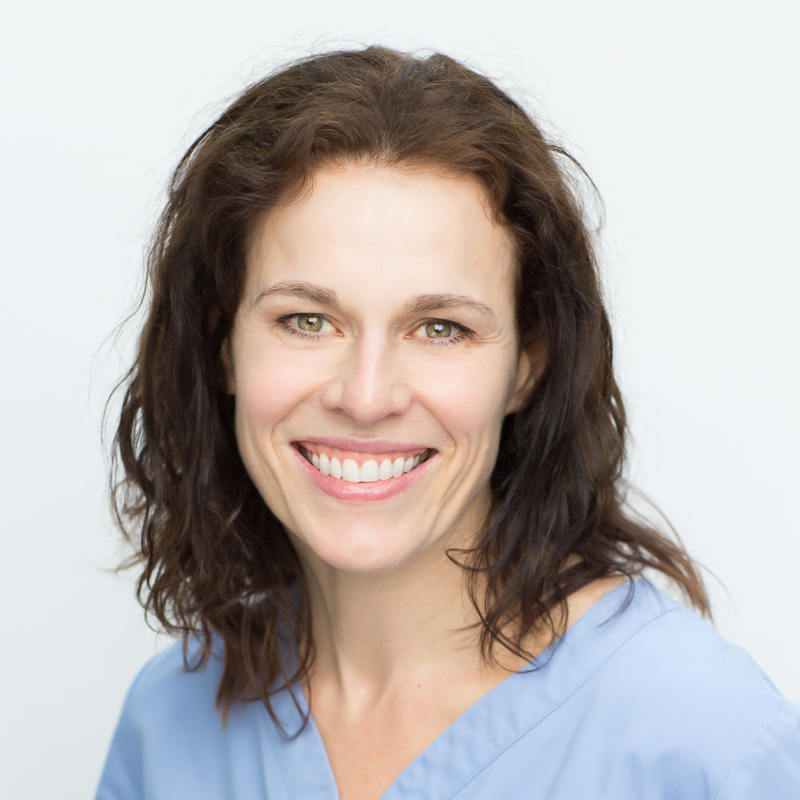 Monica is an experienced general dentist and has a particular interest in Six Month Smiles. Monica is an avid hockey player with Clonmel and also breeds & trains track greyhounds. Dr. Corcoran is a Graduate of the Royal College of Surgeons in Ireland and has over thirty years experience in all aspects of general dentistry in UK, Europe and Ireland. Dr. Corcoran Trained as an undergraduate and post graduate in The Dublin Dental Hospital. Linda Qualified from Trinity College Dublin with a Diploma in Dental Hygiene in 2005 and has worked in Reva Dental since then. She is an integral part of the team and is extremely popular with her patients, offering at all times a thoroughly professional and high quality hygiene service. Linda regularly attends post-graduation lectures and courses which keeps her up to date on any advancements in Dental Hygiene, and allows her to provide the best possible care for patients.